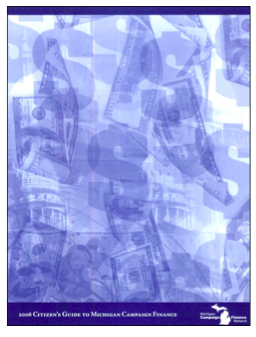 This document examines the money in the 2006 Michigan election. In 2006, Michigan political campaigns were much more costly than ever before. Overall campaign costs were up by 60 percent compared to 2002, the last time the Michigan Senate and the elected State executive offices were on the ballot.